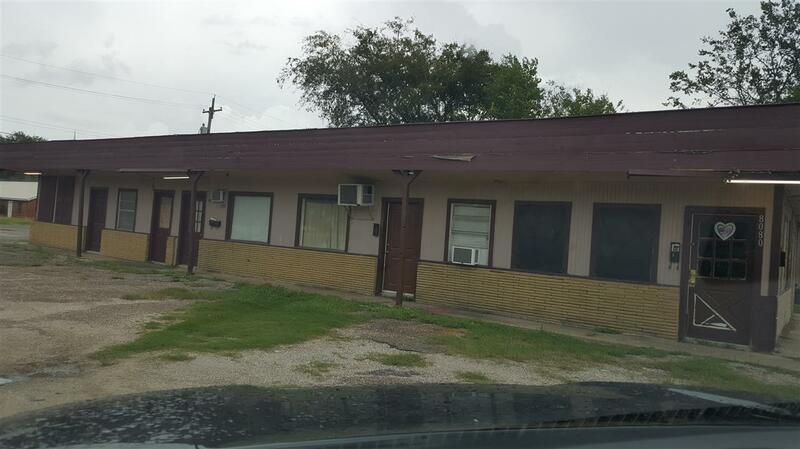 Over 4000 sq ft located on the corner of Lawrence Drive and Old Voth Road, across from Roy Guess Elementary School. Formerly ran as a grocery store/cafe. 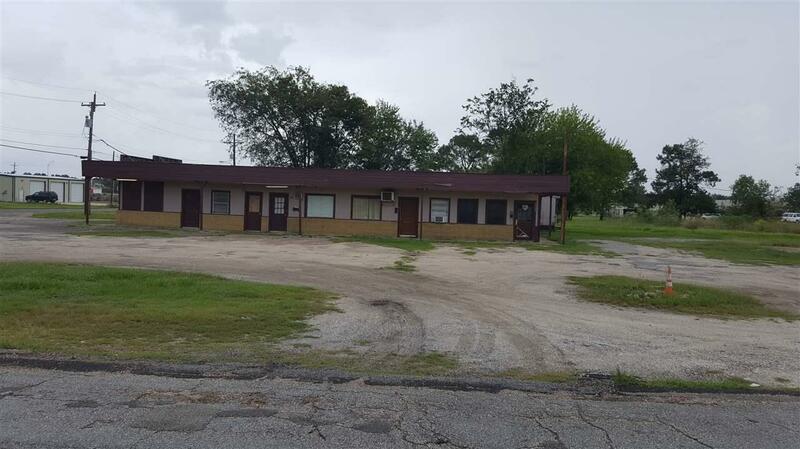 Has many possibilities, current owner turned into 5 unit apartment with storage building and it has a vacant storefront. 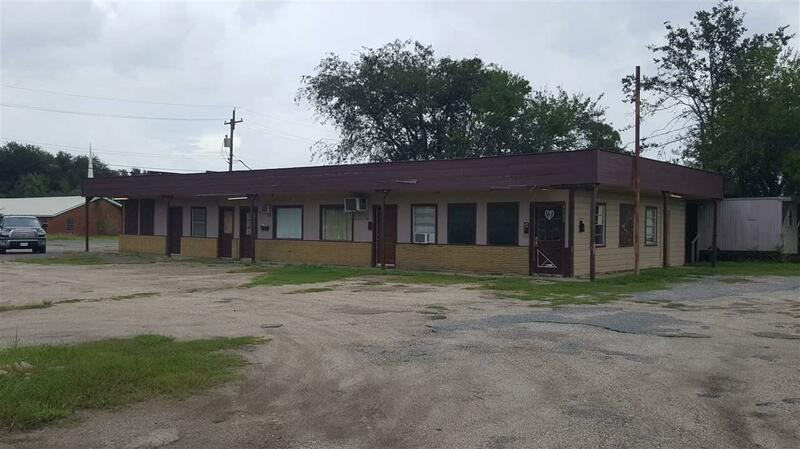 There is also a mobile home on the back of the building which can produce additional income. 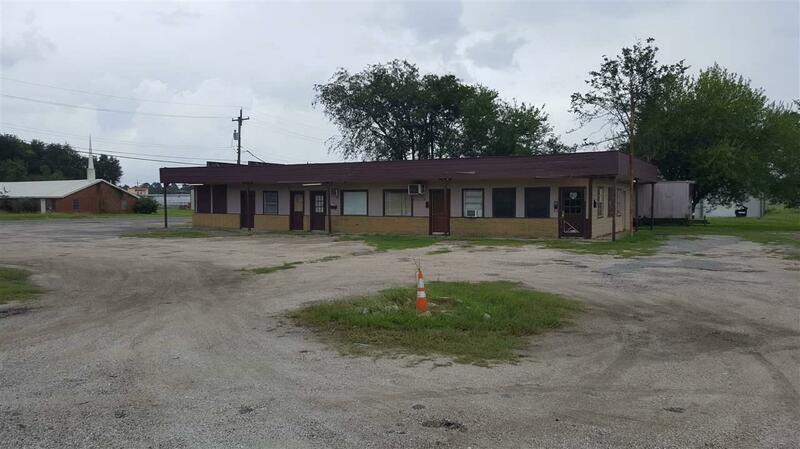 Large corner lot with plenty of parking space.